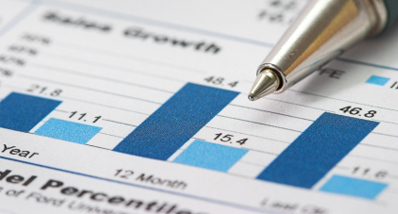 We provide full-service investment manager research, selection and monitoring. Review of existing managers or custom searches through our proprietary investment manager database and numerous manager meetings. We analyze managers based on 8 key criteria. We work from the client's search criteria not from proprietary recommended lists. Also our investment firm experience enhances the way we analyze managers and enables us to aggressively negotiate fees. Provides clients and their Investment Managers with a clear understanding of their roles and responsibilities for each mandate. This document is vital in creating a successful performance review process. mandates. We also help you keep track of the underlying processes they use to deliver that performance. Customized to meet the unique needs of each client. The review provides clients with an understanding of the investment outlook, any significant changes with their Managers and how they are doing relative to key performance metrics. 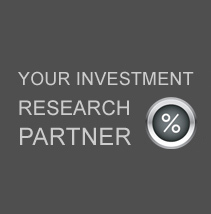 We also highlight to clients new appropriate investment products for future consideration. In the review meetings we also encourage discussion to better understand the implications of investment outlooks relative to the current portfolio and industry changes and trends.